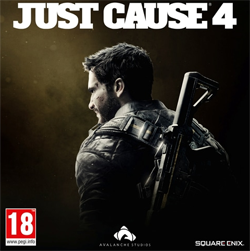 The much-anticipated action-adventure game Just Cause 4 was released on December 4, protected by Denuvo. 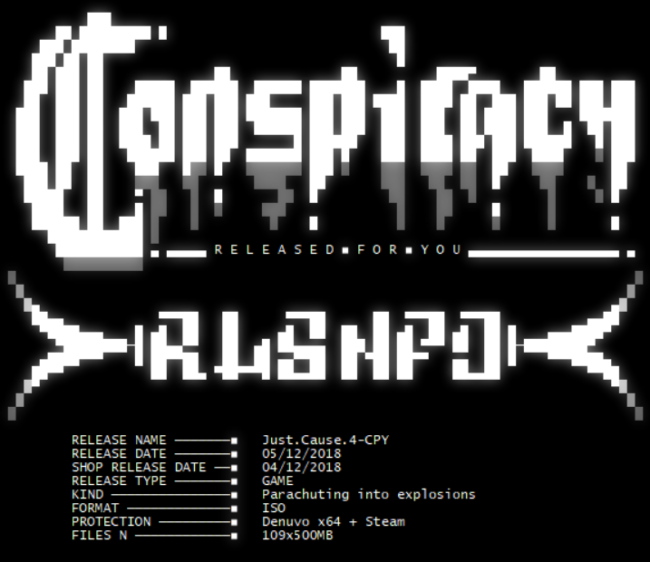 On December 5, cracking group CPY posted the game online, Denuvo defeated. While this is yet another hammer blow to the anti-tamper system, the game is currently ‘enjoying’ a review average of just 5/10 on Steam, which could exacerbate the problems.